In our last post we checked out all the ways in which you may be compromising the health of your voice and undermining your communication as a result. 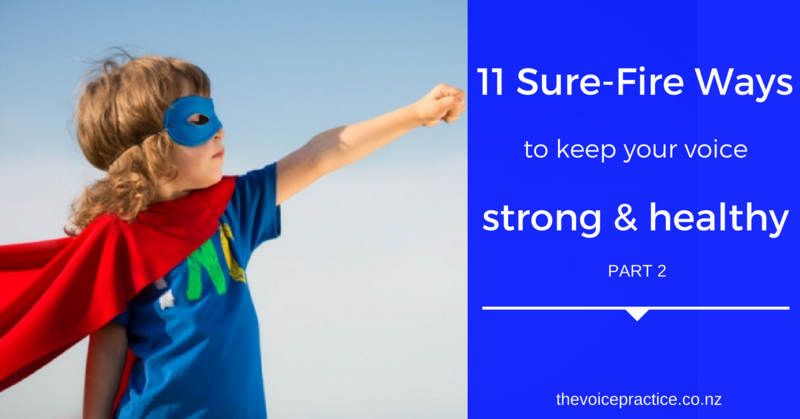 So how can you make sure you’re not going to run out of vocal steam right when you need it the most? So try and maintain a great state of general wellbeing. It sounds simple, but good sleeping patterns, exercise and diet are as important to the voice as they are to the brain. The great thing about the voice is that it involves practically all systems of the body. If your body is tired, un-rested or run-down you can guarantee this will show in your voice. We did a quick survey the other day and found that about 75% of our clients had either completely lost their voice at some stage in their speaking career or at the very least had suffered from vocal strain and tiredness. Had they been ill? Sometimes, but more often than not this generally happened after they had been speaking for extended periods of time or in situations where the stakes were really high. Sound familiar? I hasten to add this happened before working with us of course! 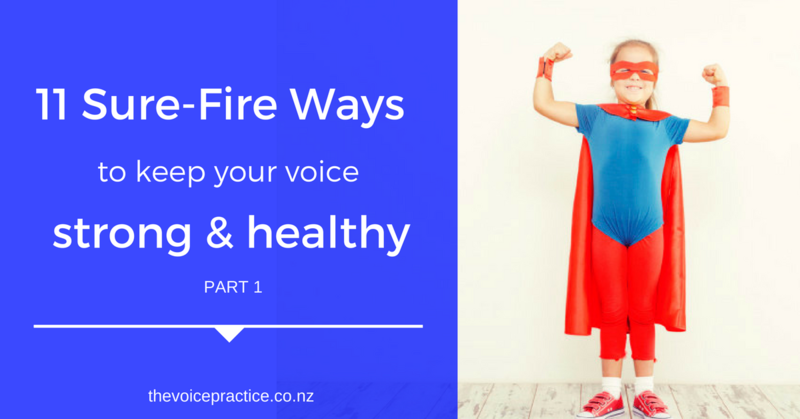 So if you’ve ever suffered from vocal strain and tiredness, losing your voice (either partially or completely) for periods of time, or general vocal discomfort, then read on for a few tips on how you may preserve one of your most valuable assets – your voice. 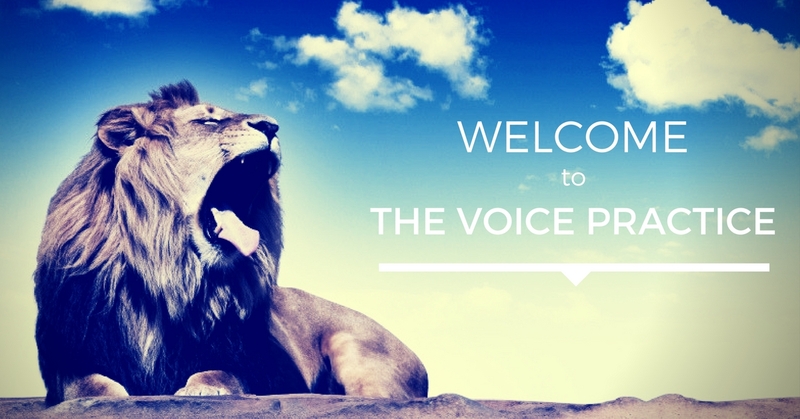 Hi, I’m Kirstie O’Sullivan and welcome to The Voice Practice blog. When we launched The Voice Practice we set out to offer an integrated approach to speaking, presentation and communication training. That’s all well and good, but presentation trainers seem to be a dime a dozen these days, so what’s our point of difference you may very well ask. And integrated? What the heck do you mean by that we hear you cry? Quite simply, we focus on helping you to find your voice.